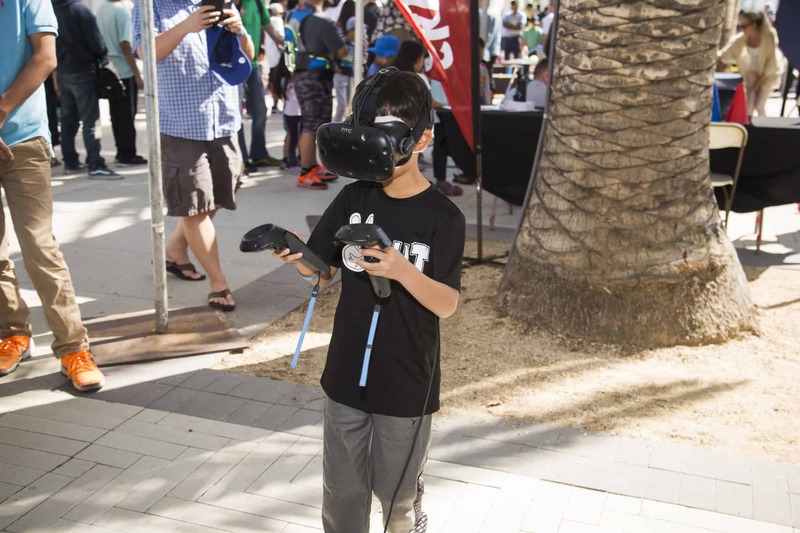 On Saturday, April 28, Irvine Public Schools Foundation (IPSF) hosted over 5,000 community members at its OC STEAM Fest, presented by EON Reality, at the Orange County Great Park. 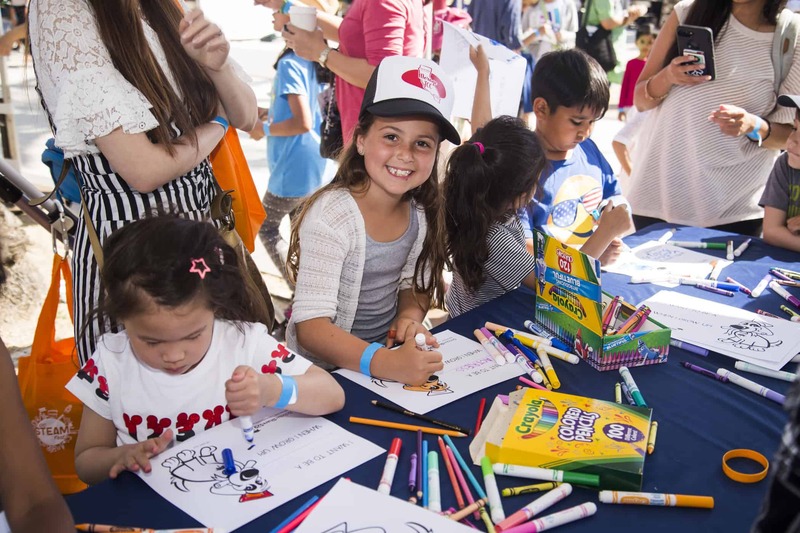 Over 50 booth sponsors provided children of all ages with fun, hands-on activities in an interactive atmosphere to spark their interest in Science, Technology, Engineering, Arts, and Mathematics (STEAM). This year’s activities included building IP Packet Racers with Cox Communications, Life Size Human Foosball by Waste Management, and a “work and learn” virtual reality station by EON Reality, to name a few. In addition, the crowd enjoyed live entertainment from IPSF’s Afterschool Enrichment Musical Program, Mad Scientists from UCI, Air Liquide’s Shape of Water demonstration, and IUSD Middle School’s Robotics Competition refereed by John Remar of Discovery Channel’s BattleBots. IPSF’s mission is to enrich the educational experience of each child in every school by providing programs, raising funds, and uniting the community in support of educational excellence. The event raised over $113,000 to benefit Irvine Unified School District.